From the sunny shores of Spain to the culture-rich ancient cities of Italy, and from the beautiful backdrop of southern France to the historical intrigue of Portugal; the cities on the Mediterranean coastline are amongst the world’s most beautiful and endlessly rewarding. A cruise is absolutely the perfect way to explore the gems of the Med, taking in nation after nation and culture in blissful luxury. From day to day, arrive in new, unique and completely unforgettable destinations – from the architectural triumph, Rome, to the enigmatic Catalan capital, Barcelona. And all this is a lot closer (and more affordable) than you may think. 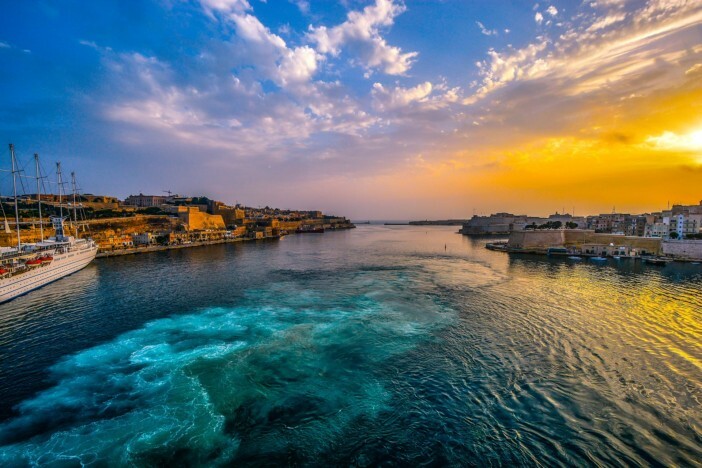 Here, we’re offering savvy shoppers the chance to get a great deal on a no-fly Mediterranean cruise – giving guests the chance to board a luxury ship for two weeks, exploring the very best this beautiful part of the world has to offer. Few nations inspire like Italy, with a vast history shrouded in romantic mystery, a wealth of culture and artistic prestige, and then there’s the food. Simple, rustic dishes never taste better than when delivered straight from nonna’s kitchen. Basic ingredients – dough, tomatoes, garlic, cheese – conspire above the sum of their parts to produce palate-tingling greatness. 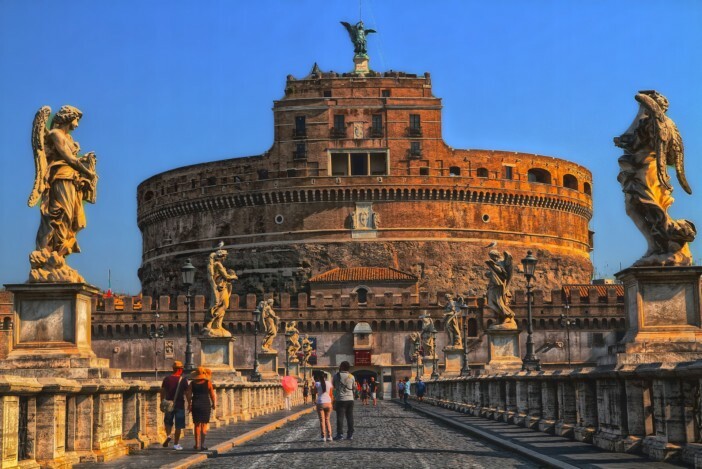 As part of this delightful cruise around the Mediterranean, you’ll call in at Pisa and Rome – two of Italy’s most popular tourist destinations. The first Italian port of call is the enigmatic and timeless capital, Rome – complete with enough culture to fill a couple of fortnight-long holidays by itself. Whether you head down to Vatican City to take in the splendour of its world-famous chapels, churches, architecture and artwork, or simply head to one of the city’s many squares for a slice of authentic pizza, a scoop of creamy gelato and washed down with a classic espresso. Pisa, with its eponymous leaning tower and prime location close to the vineyards of Tuscany makes a wonderful retreat. Rustic beauty is par for the course in this wonderful city, as you explore the 14th-century architecture, small winding streets and sample the local wines – spectacular. After a stop-off in the beautiful, relaxed region of Provence, France – the itinerary heads over to explore the stunning shorelines of Spain and Portugal – visiting a few of the nations’ most enthralling cities. 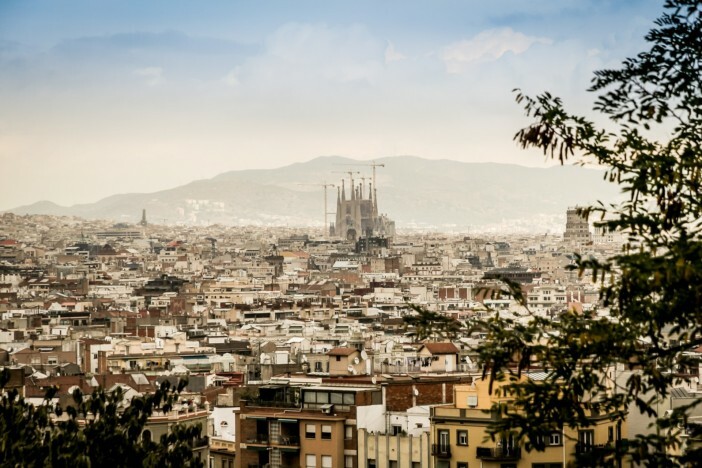 First up is the Catalan city of Barcelona, rich with Gaudi’s architectural prowess, beautiful parks and a wonderfully relaxed tapas and wine atmosphere. A slow pace of life takes hold in Barcelona, as locals and visitors alike soak up the Catalan sun and slink through the winding streets, enjoying the unique ambience. Perhaps the finest way to explore Barcelona is with the stomach – stopping in at tapas bars for a small dish and a glass of red. After this, it is on to Lisbon, Portugal’s wonderful capital. One of the continent’s most underrated capital cities, Lisbon has a wealth of history and is blessed with a traditionally Portuguese welcome. History buffs will be in their element in this ancient city, and can explore the wonders of Belém Tower and Jerónimos Monastery – a medieval defensive tower and World Heritage-listed Gothic monastery respectively. The final stop on the Iberian leg of the tour is a visit to Vigo – a charming coastal city in the north-west of the country. Set in a natural bay, Vigo will stretch around all sides of the ship as you approach, creating a truly awe-inspiring spectacle. Mountains surround the city, only adding to the beauty and splendour of the setting – one of the most amazing cruise port approaches you will ever make. When you land in Vigo, there is a wealth of things to see and do. The Praia de Samil offers one of the best beach experiences on this cruise, giving you a chance to spread the beach towel and soak up a few Spanish rays. And if these incredible port days and excursion opportunities weren’t enough, this deal also ensures every day on board the beautiful Navigator of the Seas is just as enjoyable. With all meals paid for, free Wi-Fi and free port parking all part of the deal – you’ll be getting far more for your money. Navigator of the Seas is blessed with seven different eateries as well as a comprehensive room service offering. Whatever your appetite and tastes, the ship will more than cater for your needs. From the exquisite steaks and wines of Chops Grille and the decadent Italian fare of Giovanni’s Table to the fast food heaven of Johnny Rockets and the sultry spices of Sabor Modern Mexican – the ship has every cuisine you could wish for. In between the beautiful cities visited and the excellent on-board facilities, this is a cruise deal not to be missed. This amazing cruise deal about the Navigator of the Seas gives you a chance to explore the best of the Med for less than a grand per person.